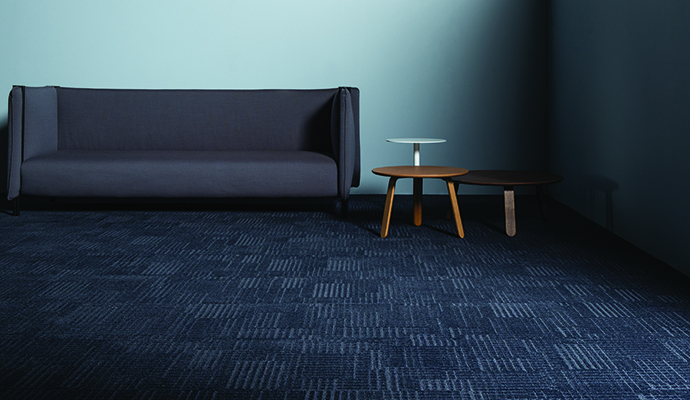 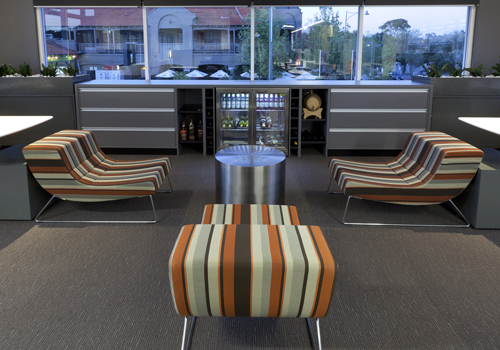 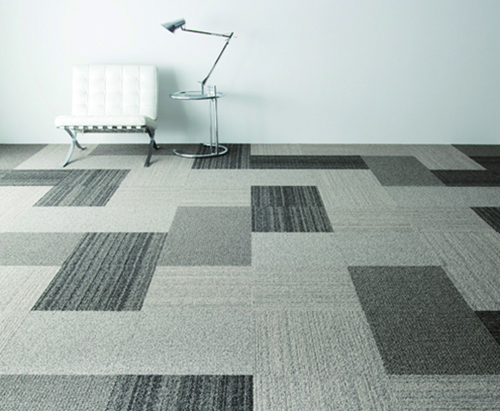 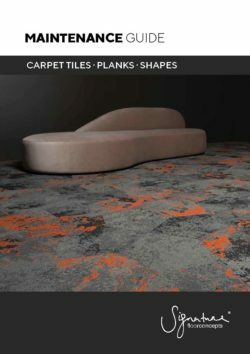 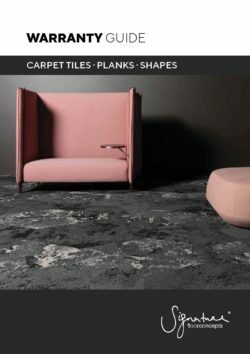 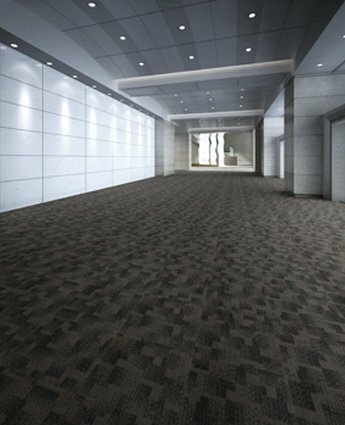 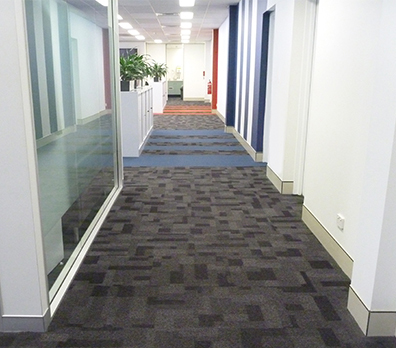 Clever carpet tiles feature colour fast solution dyed nylon fibre and a low, tight pile that resists crushing and wear. 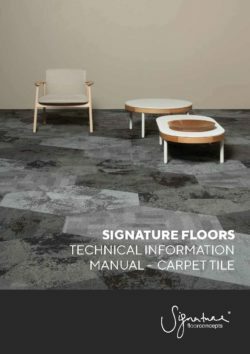 Ecospecifier GreenTag GreenRate Level ’A’ certification with full points is available for Green Star projects in the materials calculators, with additional points in Indoor Environment Quality. 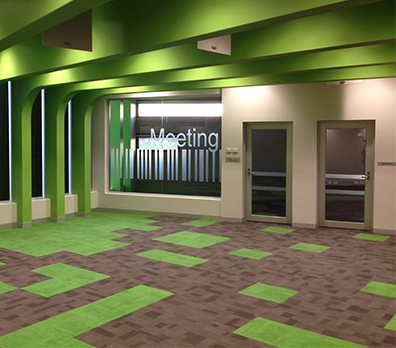 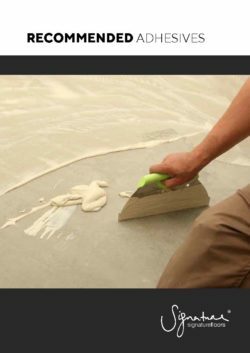 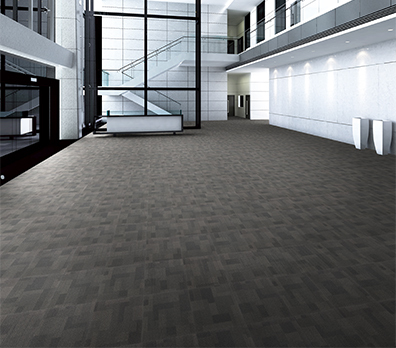 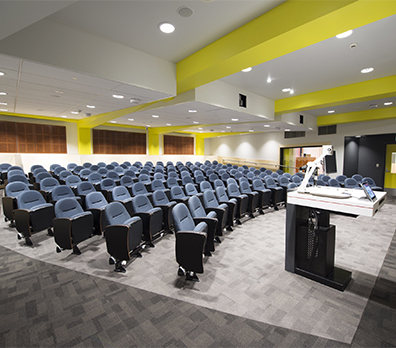 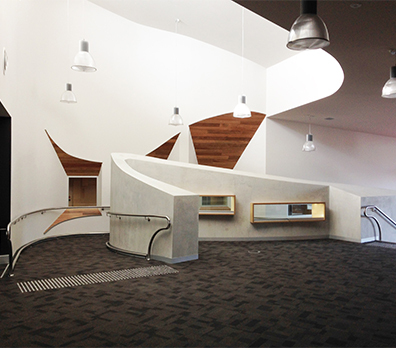 Clever delivers outstanding soil and stain resistance with excellent durability in commercial installations.